PUPILS at Little Parndon Primary Academy in Harlow have been given a special ‘Community Values Passport’ to help open the door to new life experiences. The passport lists various tasks for the pupils to complete at each age to ensure they have a wealth of knowledge and experience before they start secondary school. 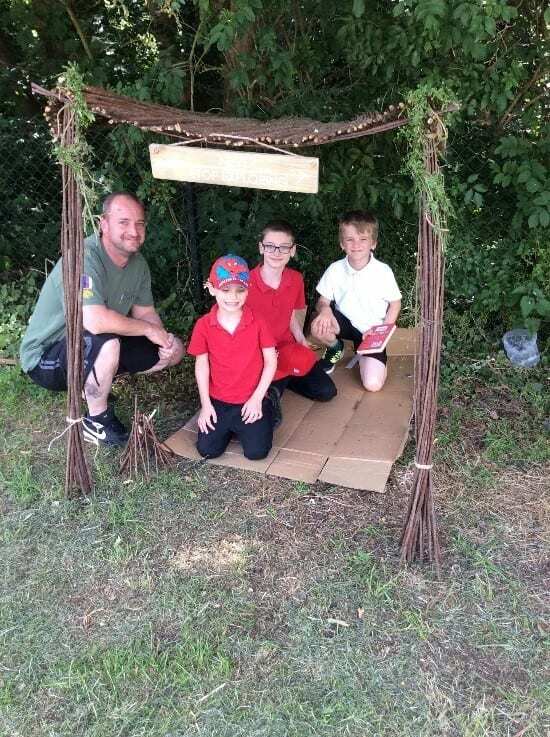 The tasks listed include challenging the pupils to tie their own shoe laces, raise money for charity, jump in puddles, go pond dipping, den building, and search for bugs.